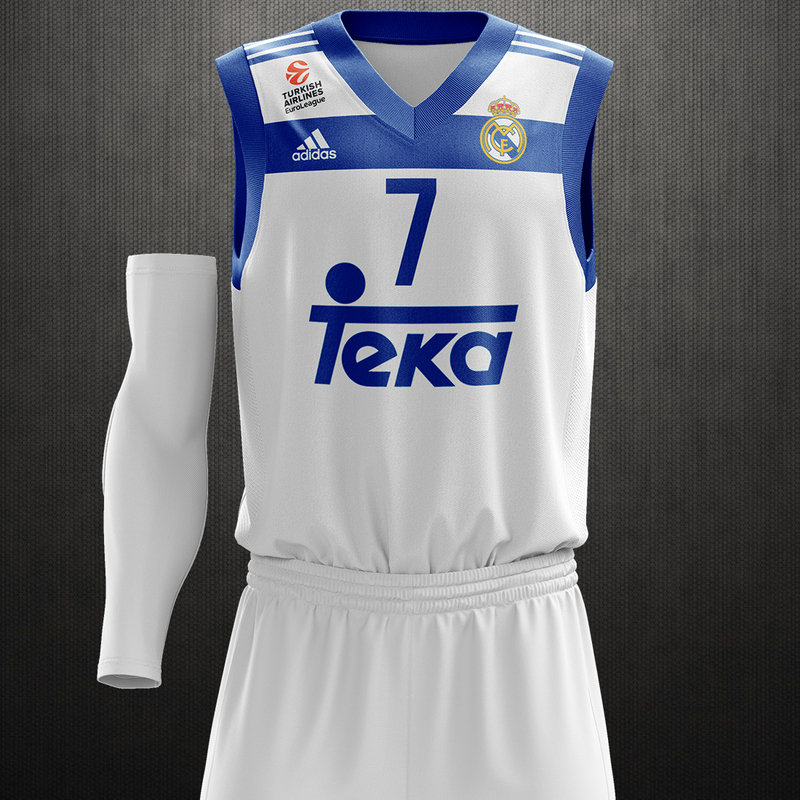 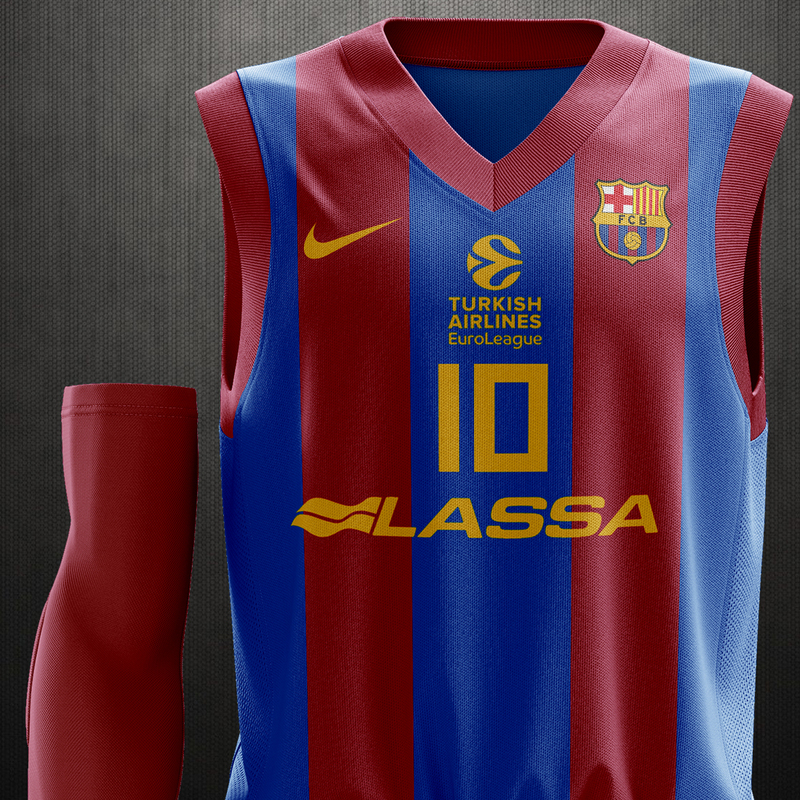 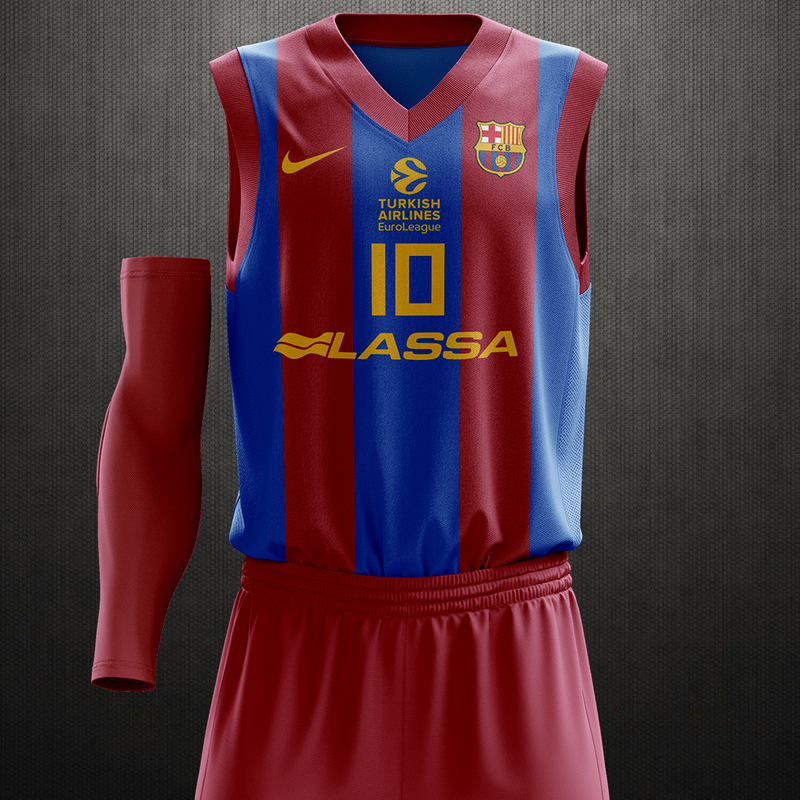 Discussion in 'Basketball Kit Designs' started by Krisje9, Sep 8, 2017. 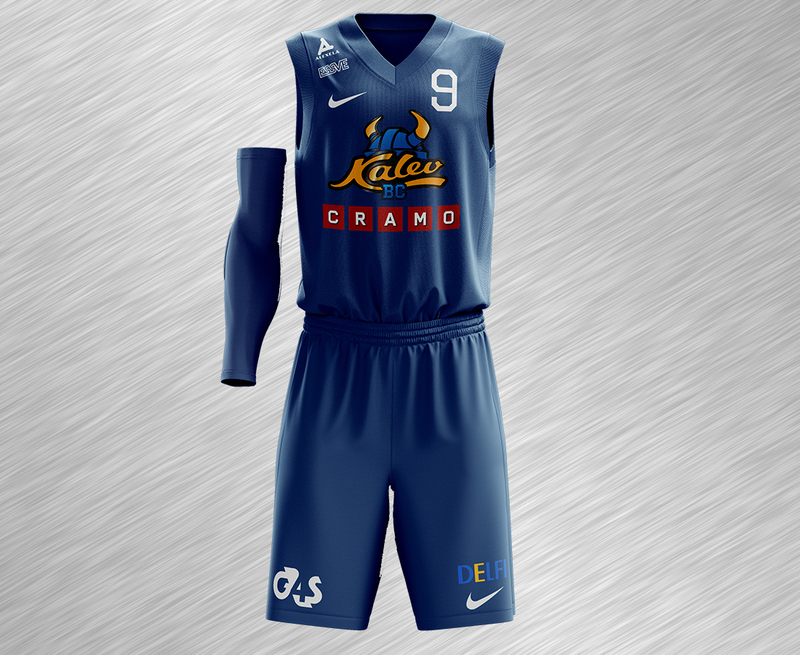 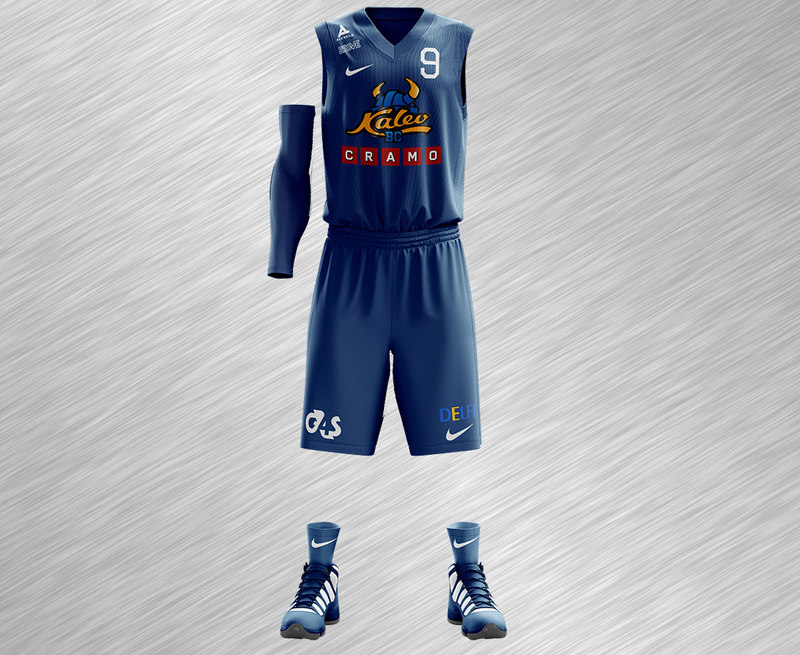 Did some designs for my local team, the reigning Estonian champions BC Kalev/Cramo. 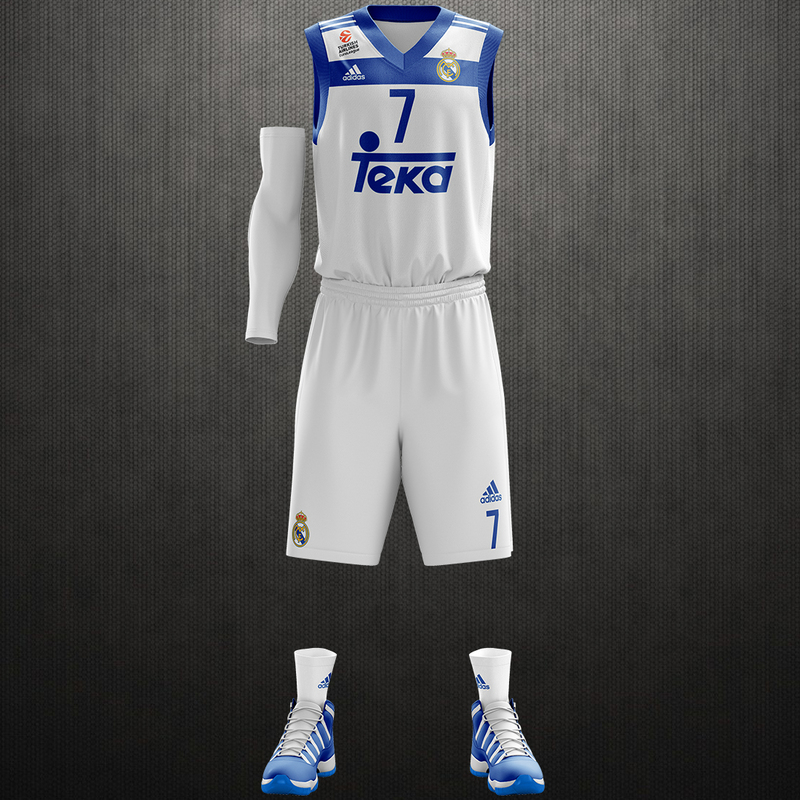 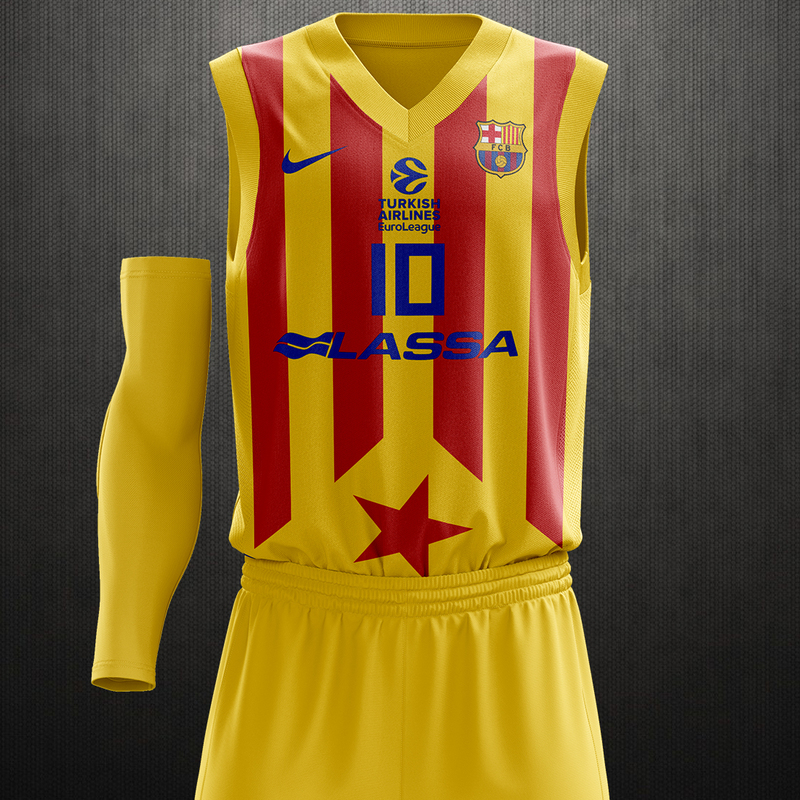 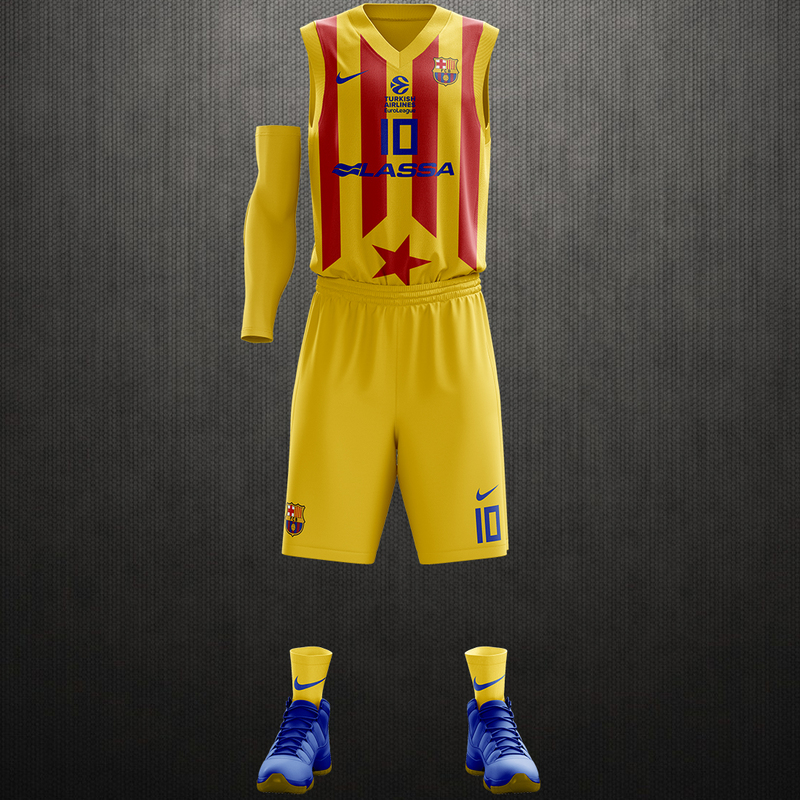 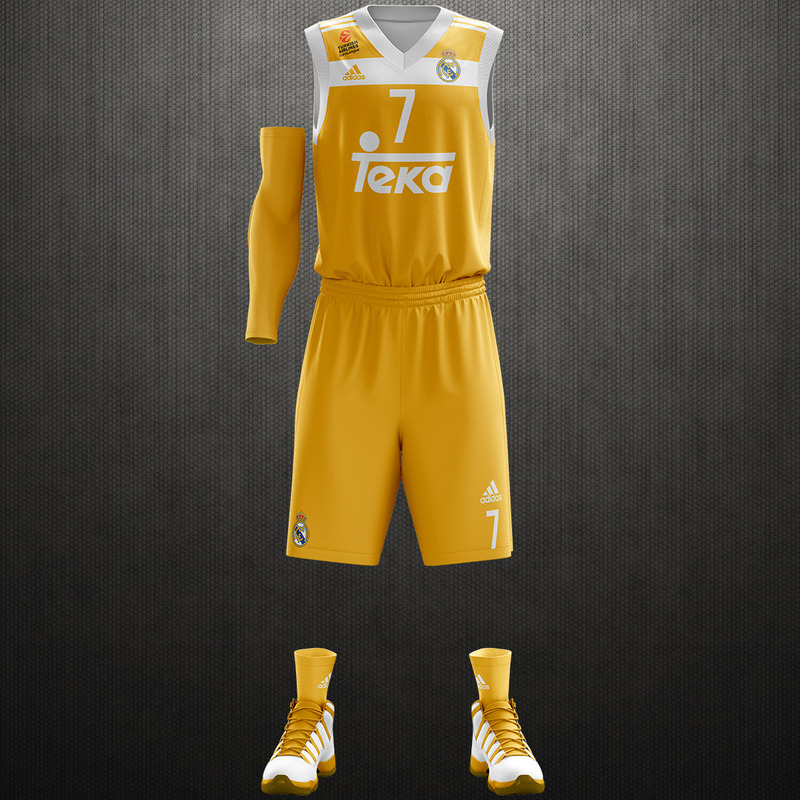 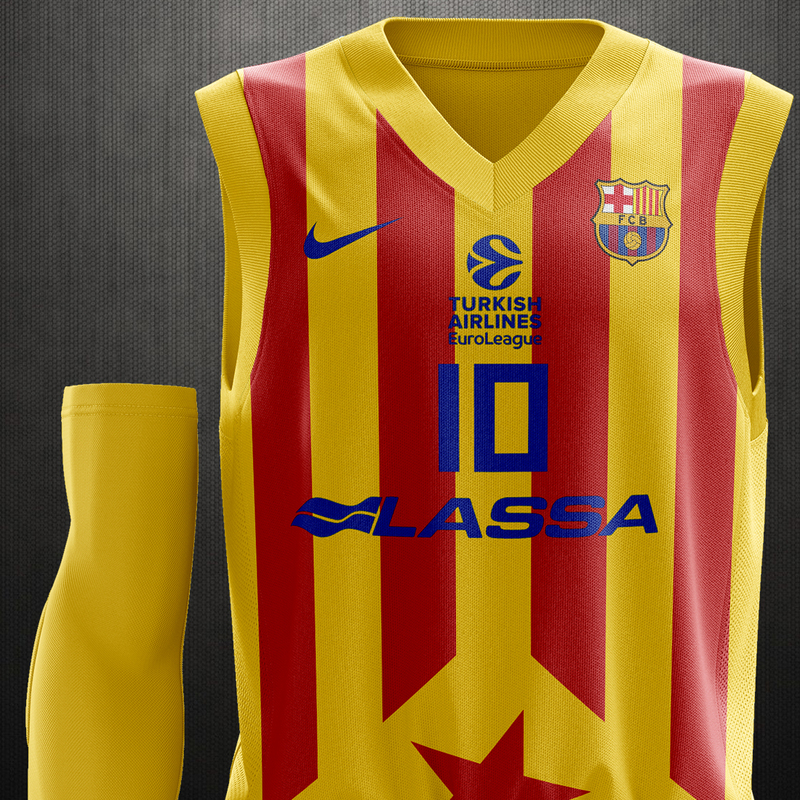 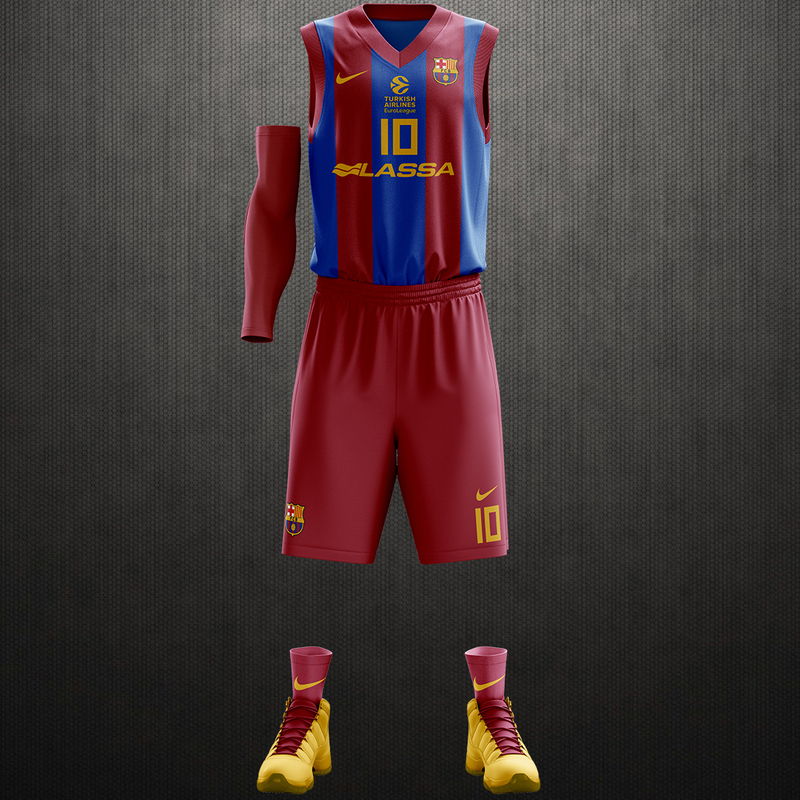 This is a remake of their home kit which I thought needed some revamping. 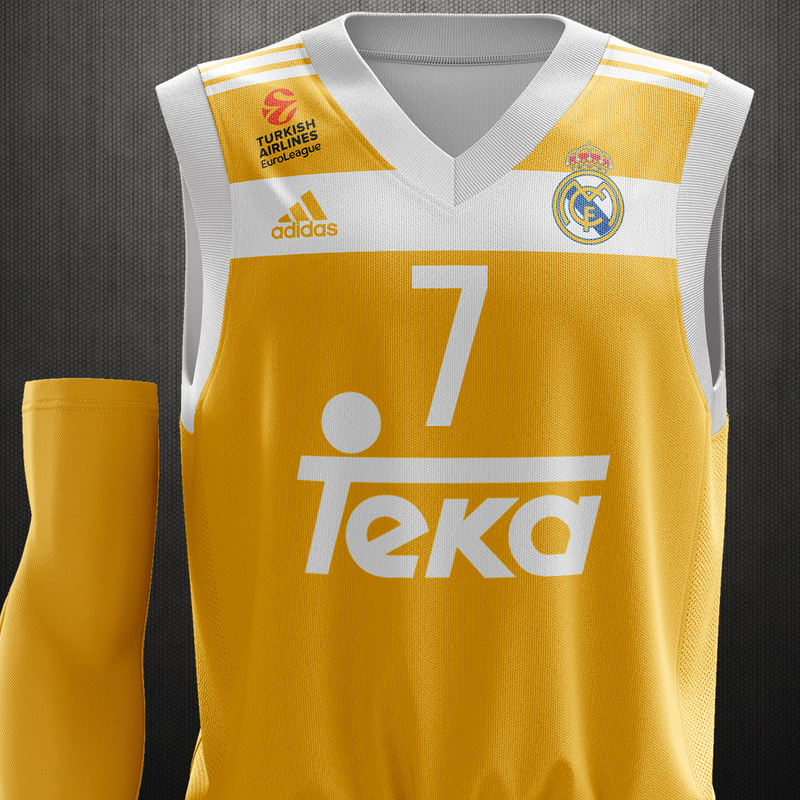 amazing template , amazing work!